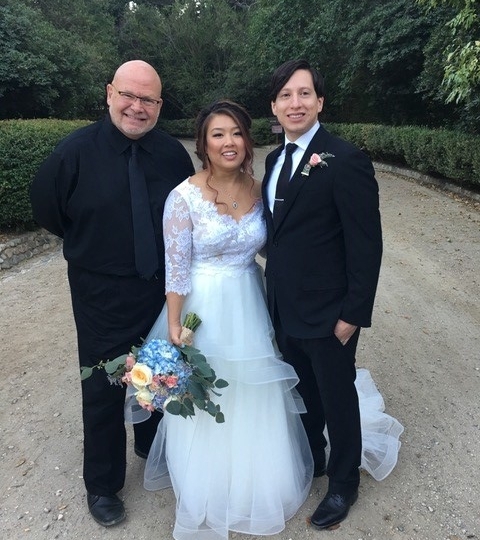 Roger had the honor of officiating the wedding of Edward and Roda this last weekend at ever so beautiful Coyote Hills Country Club in Fullerton. This wedding was amazingly touching. The groom Edward, a pretty stoic, mans man of a guy, had tears running down his face as Roda walked down the aisle. 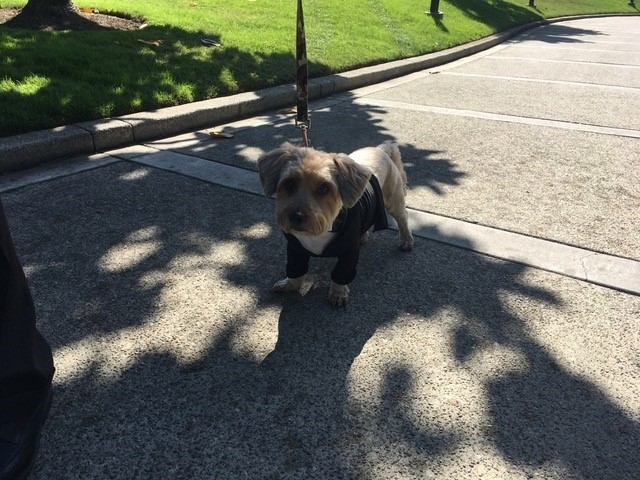 And to top it off, their fur-baby Cosmo was spot on walking down the aisle in his “tux”. And Roger knocked it out of the park with a great ceremony. It was a perfect day ! 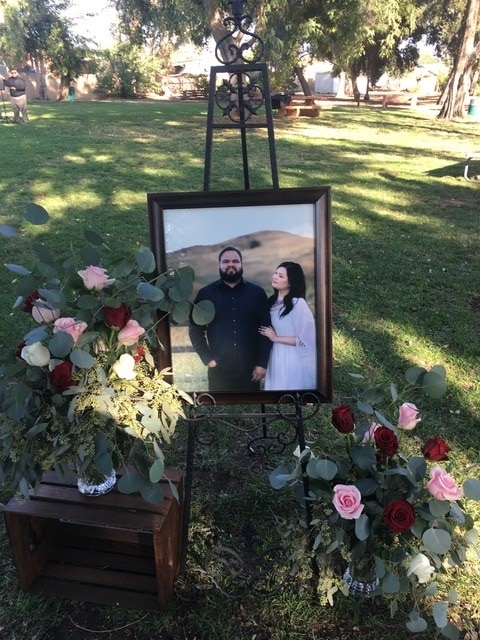 Roger got to partake in a roller coaster of a ride this last weekend when he married a wonderful couple, Jose & Crystal at the Orcutt Ranch in West Hills. Roger has married couples there before and it’s a beautiful venue and always spot on…….. But this particular Sunday, it seemed like Murphy’s Law was raising it’s ugly head and messing with the day! 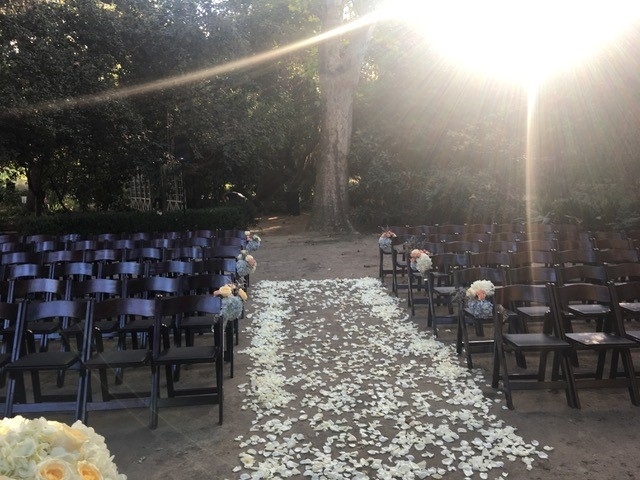 First of all, the ceremony was running behind by 45 minutes plus…. And to top it off, there was no power to the ceremony site. Thank goodness for the amazing work of DJ Omid who literally saved the day and was able to jerry rig everything together to get power, thus sound and music for the ceremony. And the wedding planner Erica Kumala kept everybody on their toes trying to get things back on track. Plus the photographers had to double time because of losing light…. And all this amazing work was happening all the while our couple knew nothing about it. And that is the way is should be. Roger was very proud to be part of such an amazing team of vendors who turned a hectic day into a perfect day ! Touche to all ! 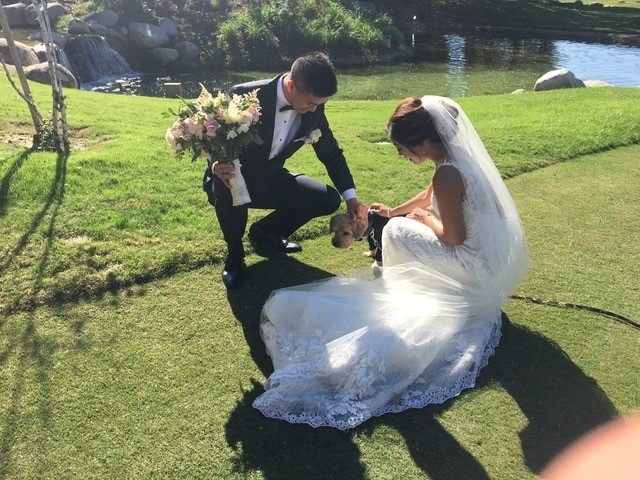 Oh yeah, Roger crushed the wedding too ! 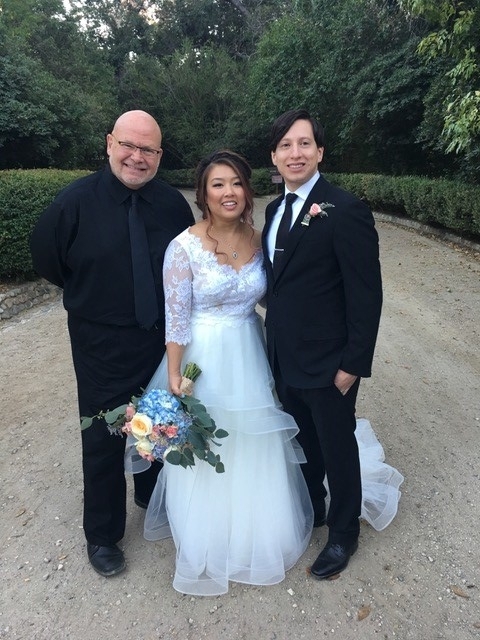 Roger had the honor of marrying Angel and Nancy this last weekend at the Andres Pico Adobe Park in Mission Hills. This little gem is is one of the oldest adobe structures in the city of Los Angeles. Built in 1834, it represents a bygone ear and the rich historical past of San Fernando Valley. 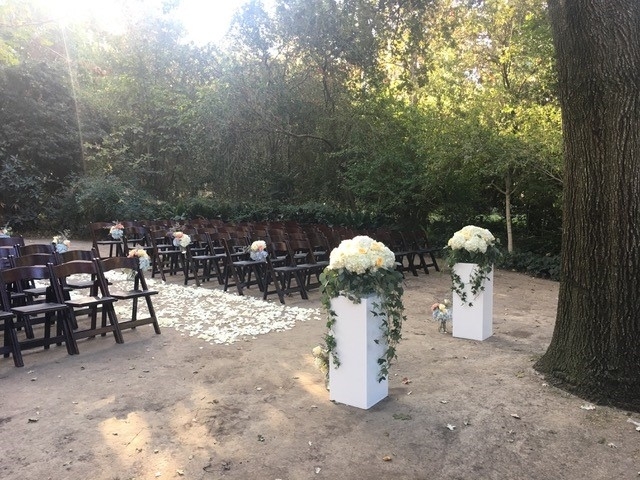 And this is where our Angel and Nancy wanted to have their wedding ceremony. 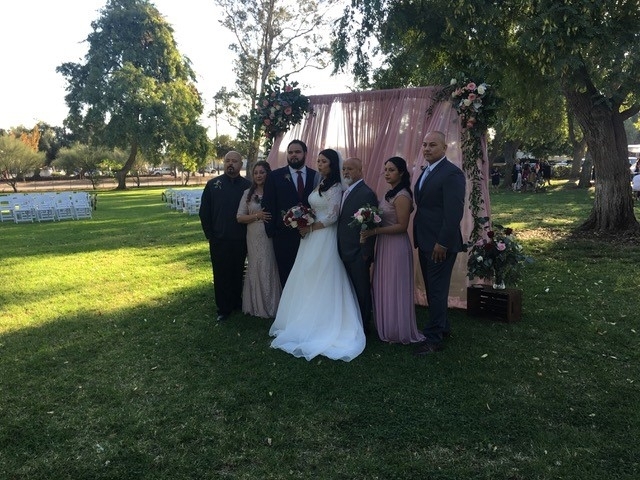 Both being long time residents of San Fernando Valley, they thought it would be the perfect place to tie the knot ! 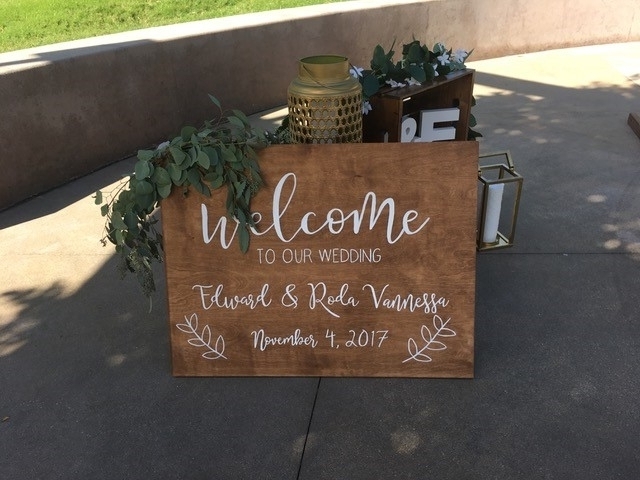 And with Roger’s help, the wedding was a great success !